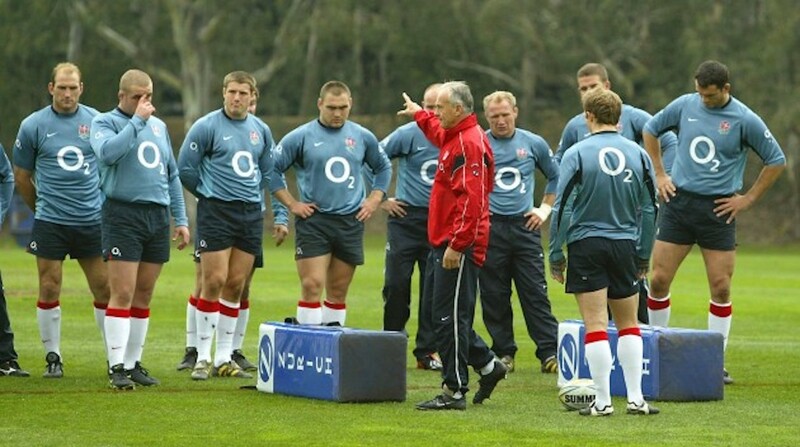 The 2003 England defensive coach Phil Larder has joined the Doncaster Knights’ coaching staff, while Director of Rugby Clive Griffiths is recovering from his heart attack. Larder was a coach of the England side that won the 2003 Six Nations and World Cup and was also a part of the staff that helped guide Leicester Tigers to four consecutive Premiership titles from 1998. In Rugby League, Griffiths and Larder were both coaches on the 1996 British Lions Oceania Tour and have held a friendship since the early 1980s.